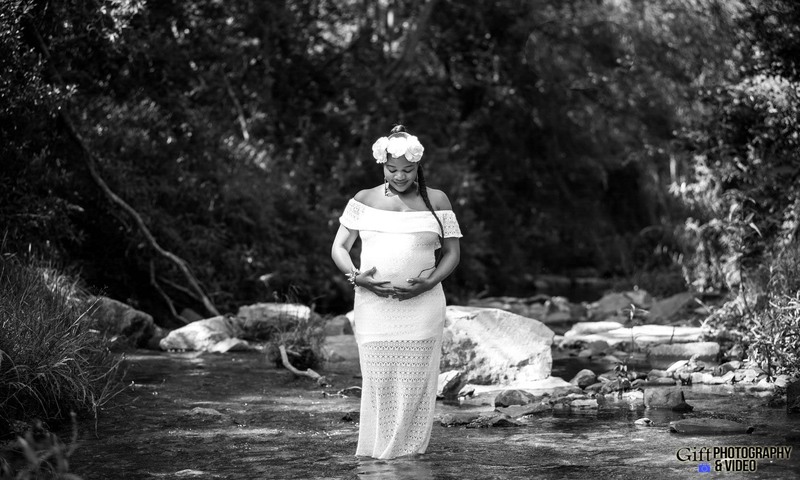 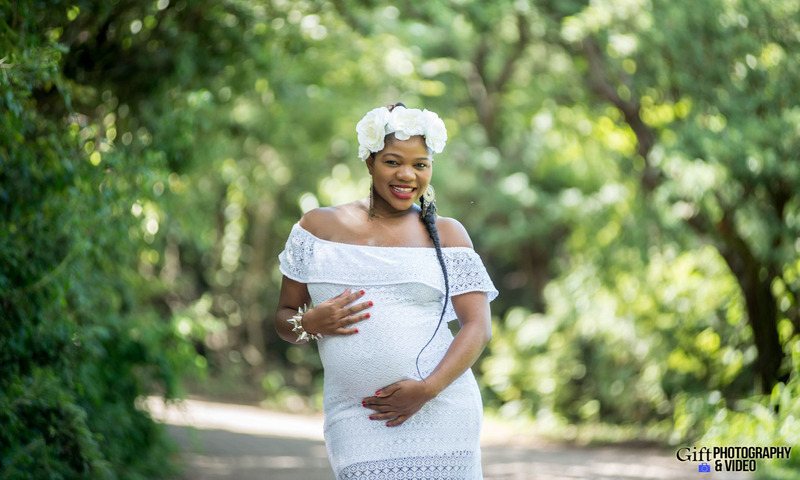 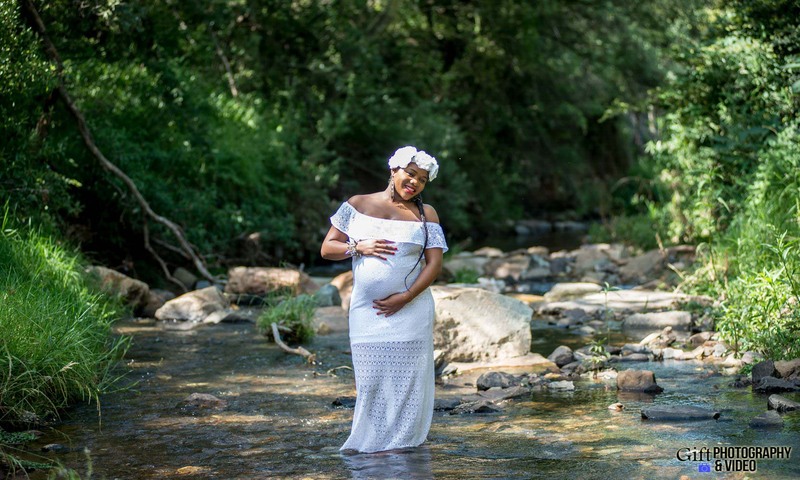 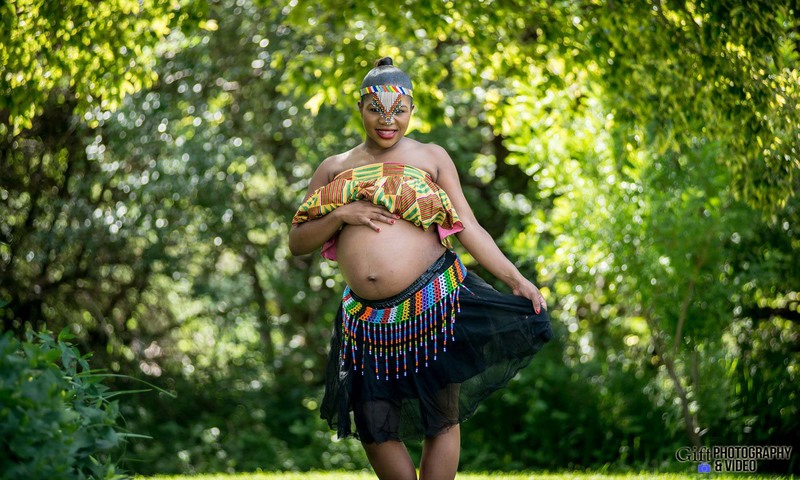 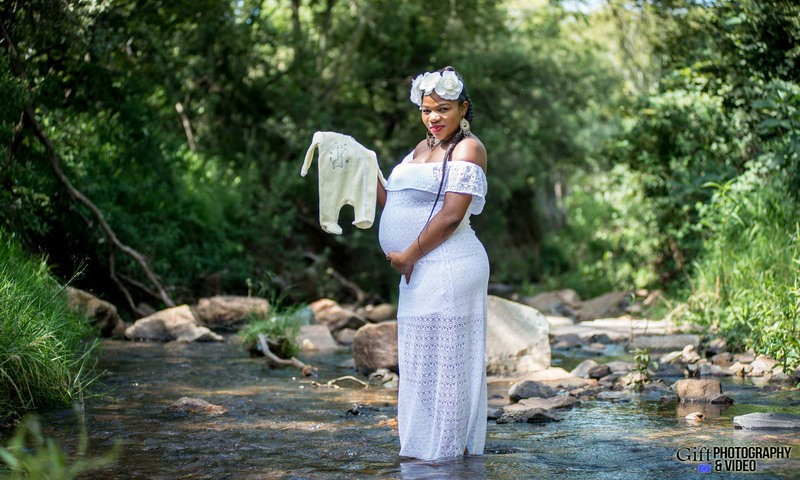 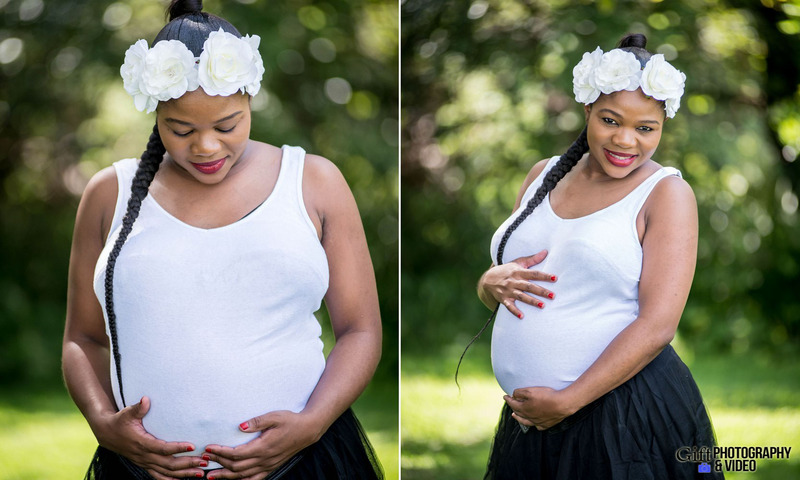 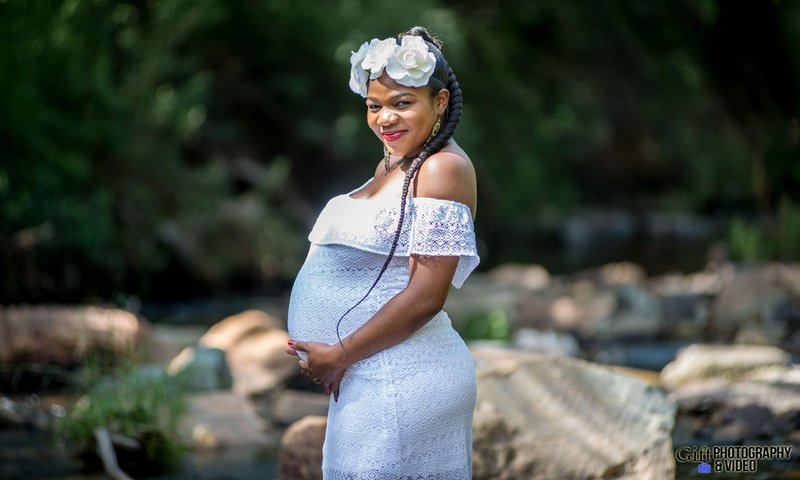 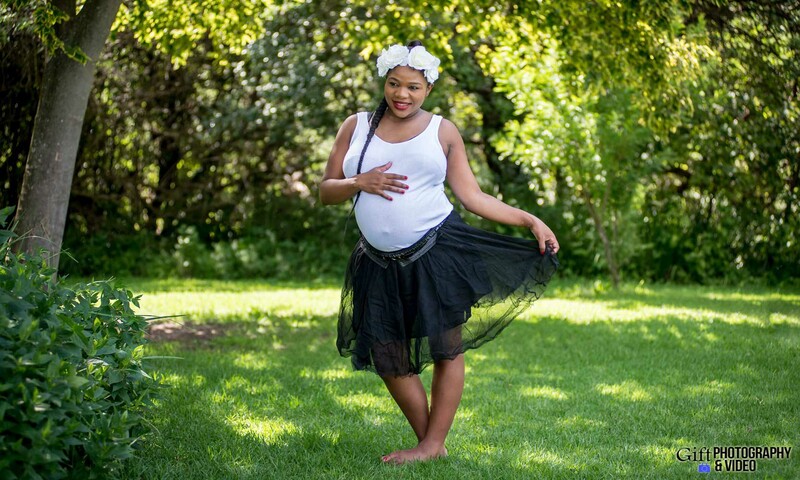 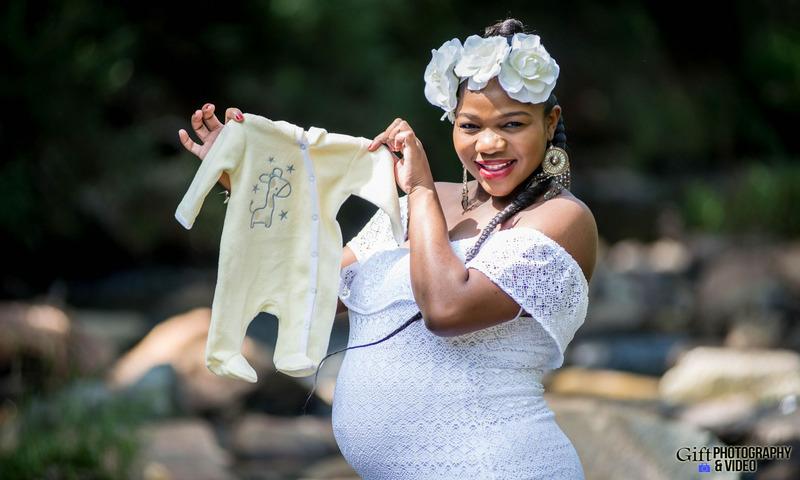 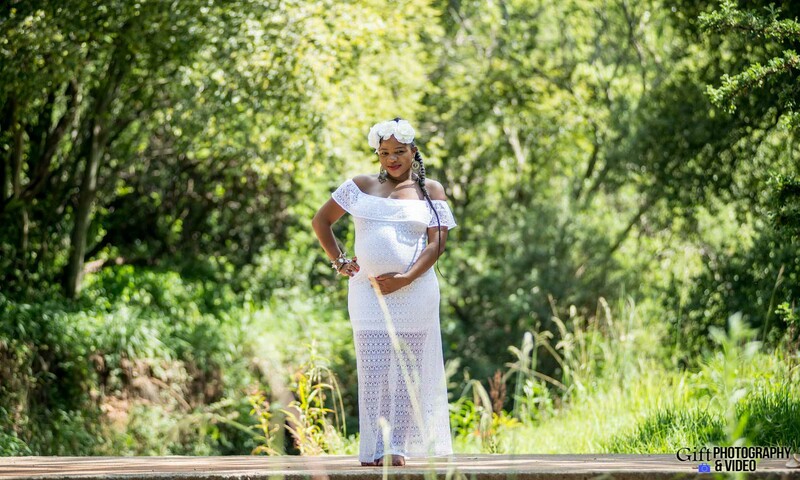 We met up with Thami and her mother for her Outdoor maternity shoot at Walter Sisulu National Botanical Garden. 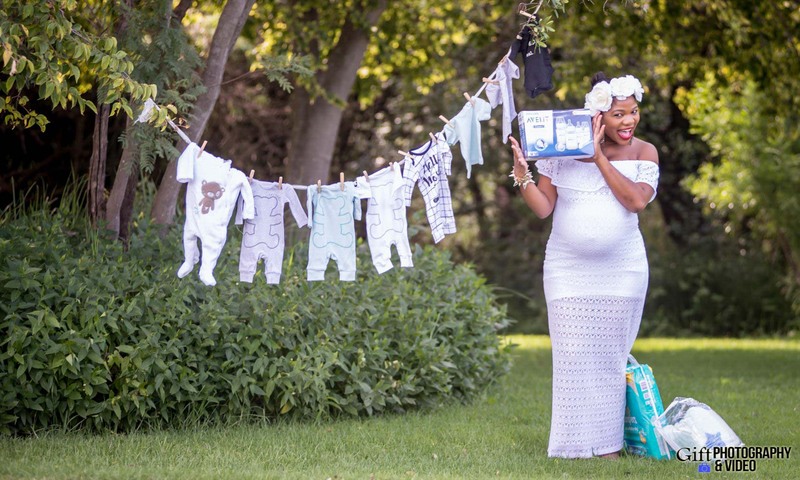 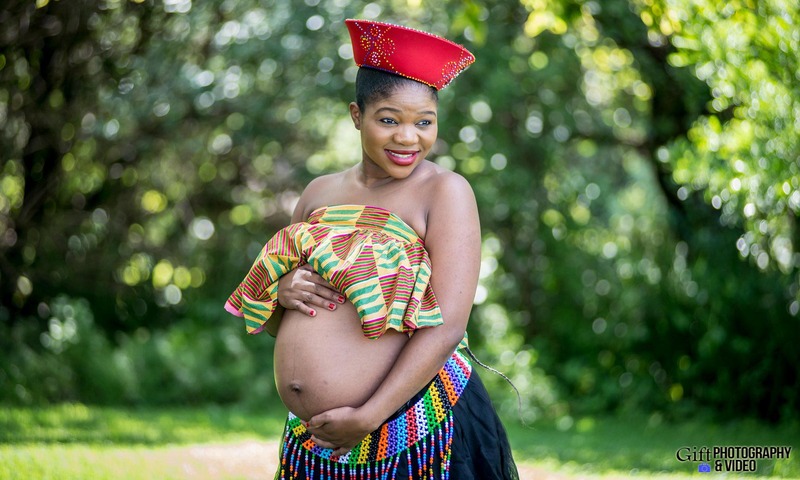 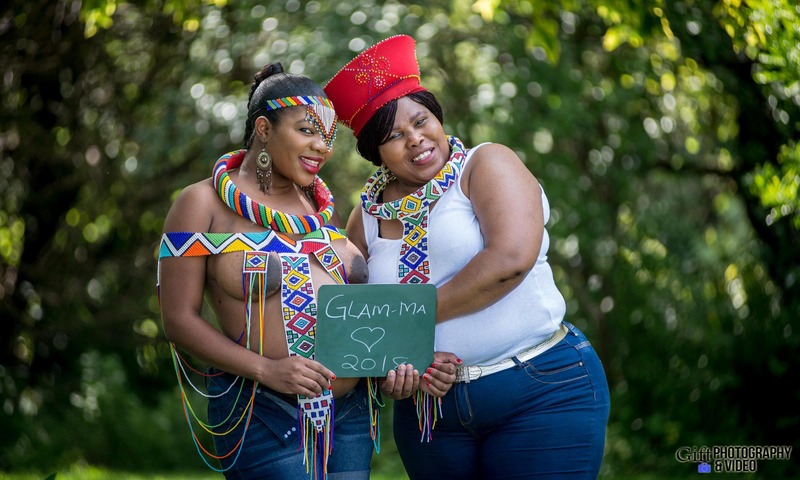 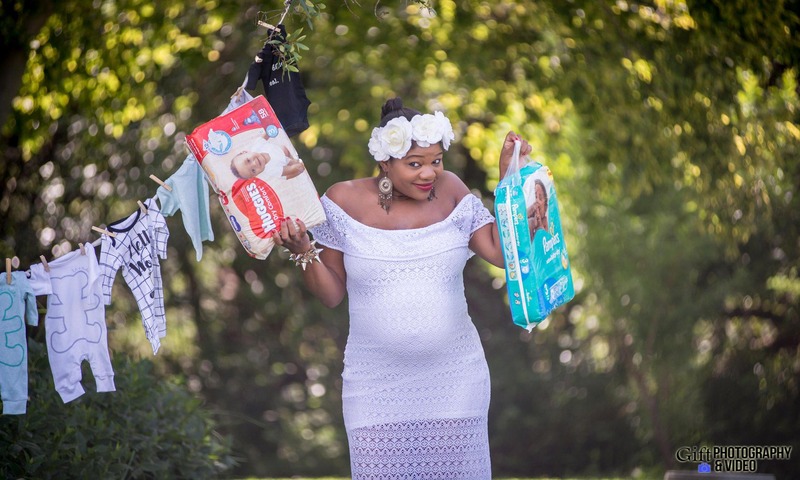 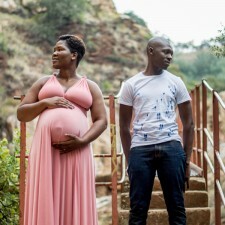 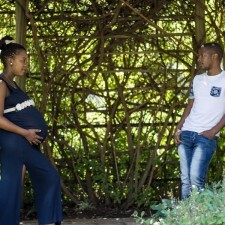 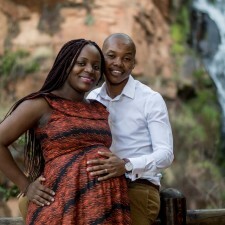 They are both down to earth persons and we had a blast shooting Thami + the baby bump. 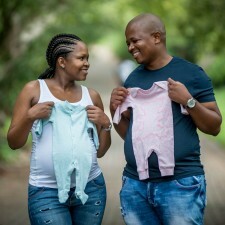 Here is the preview Enjoy!